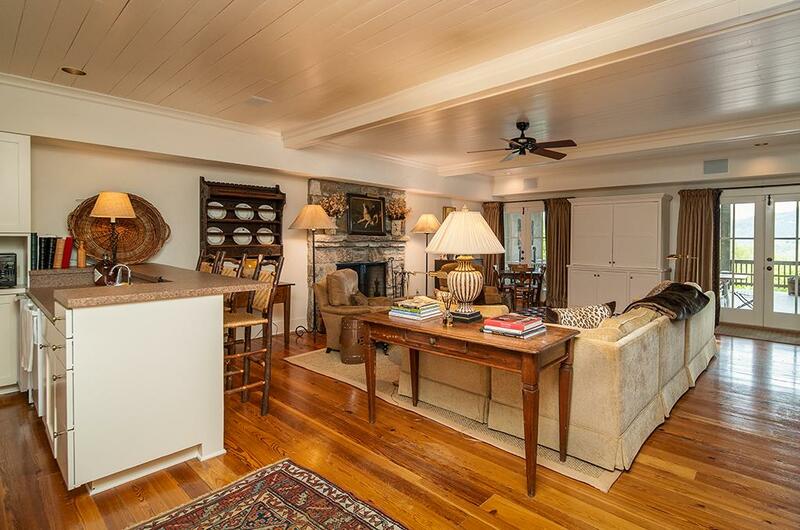 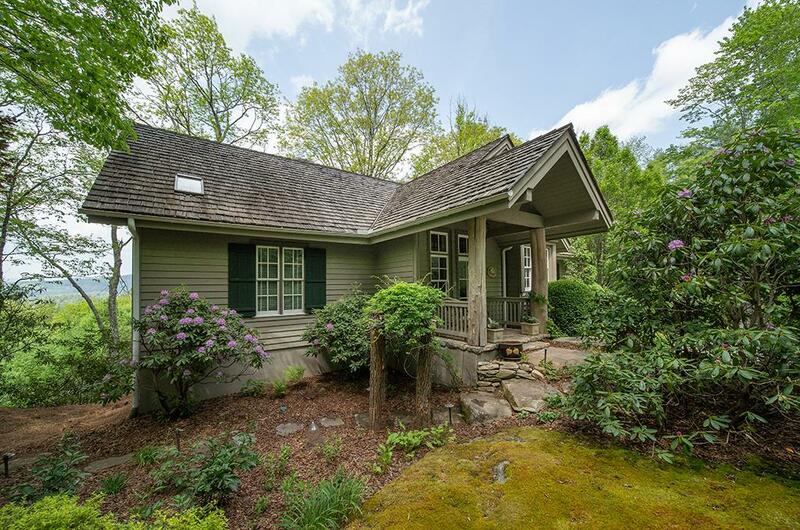 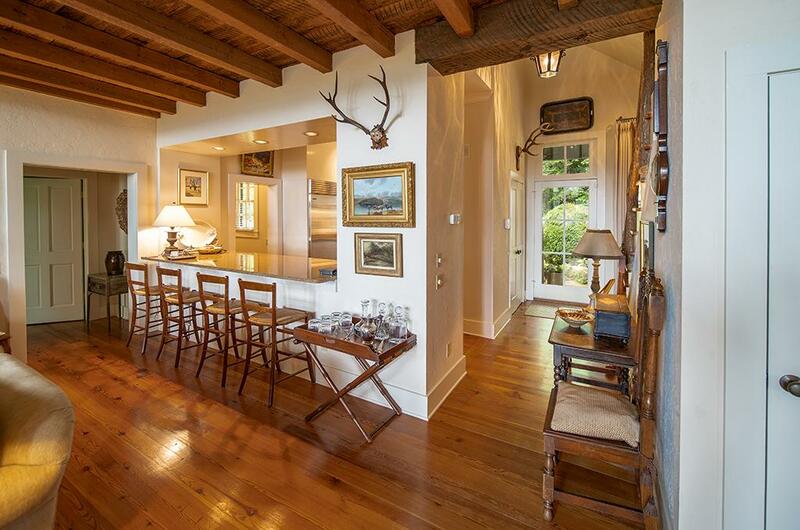 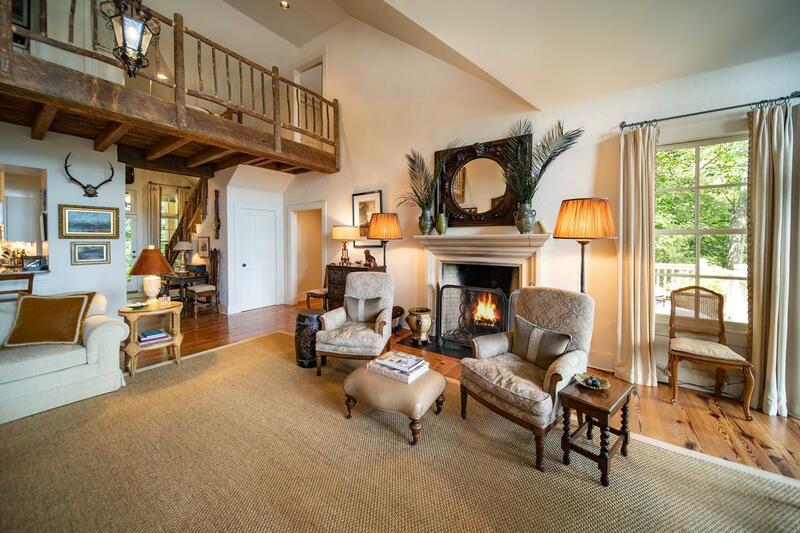 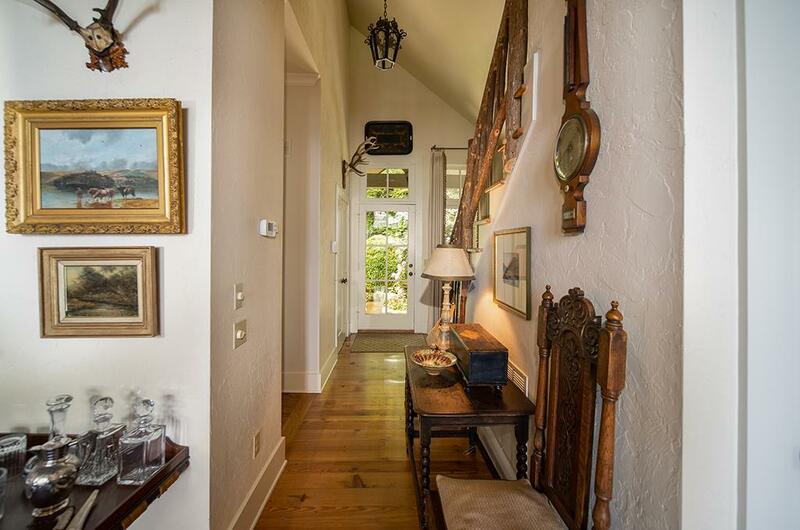 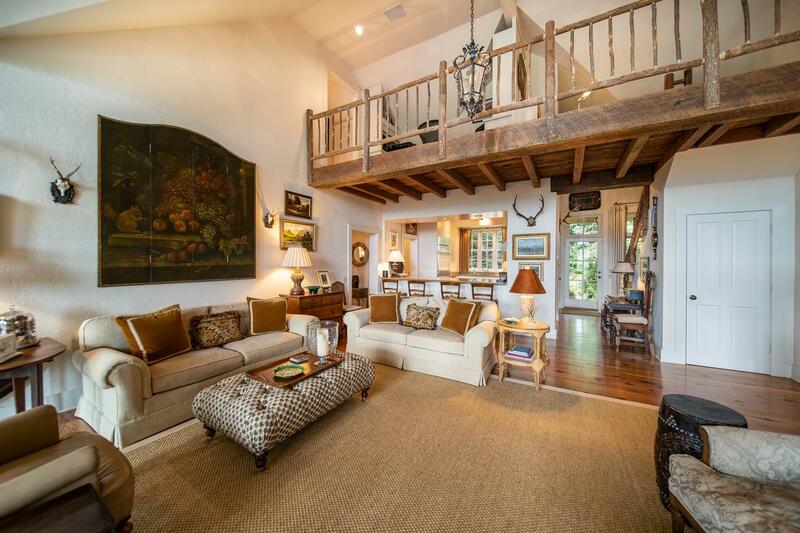 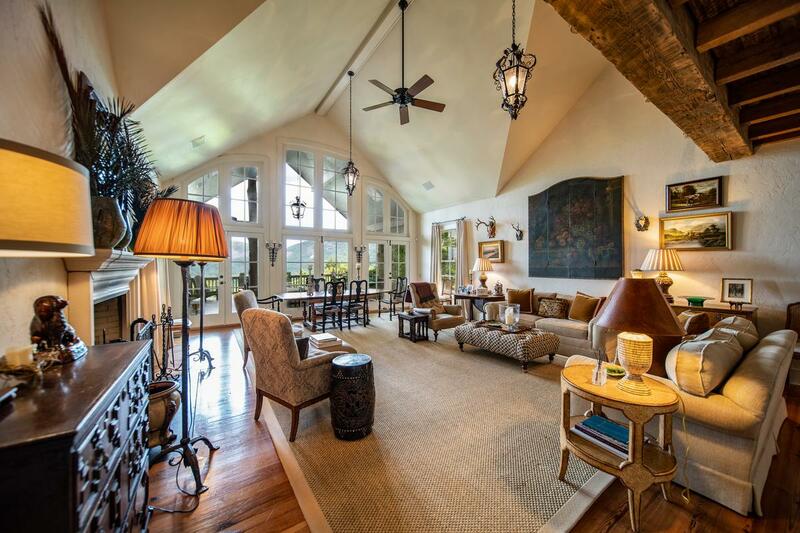 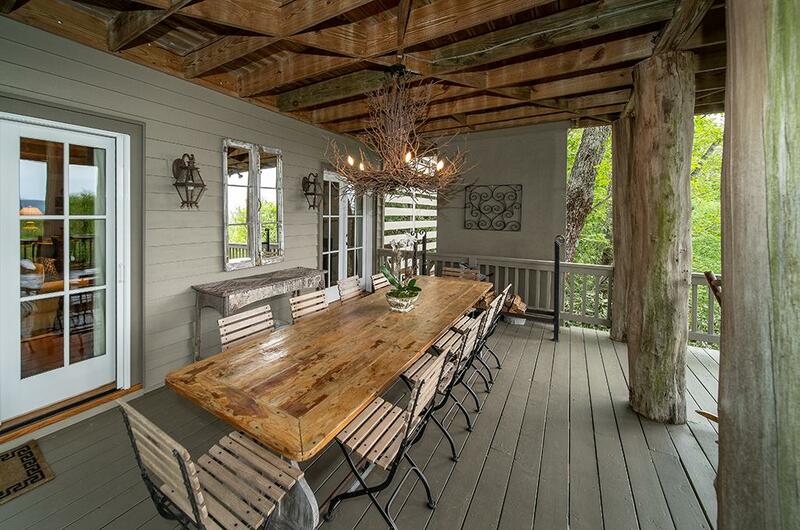 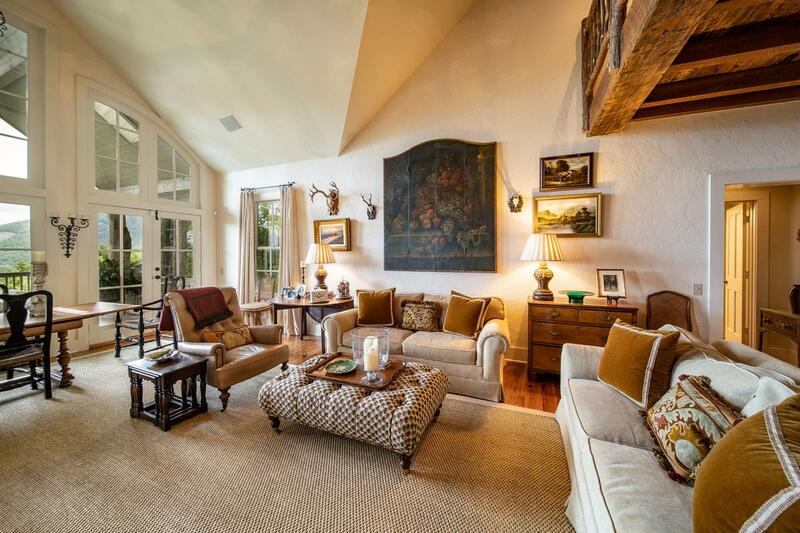 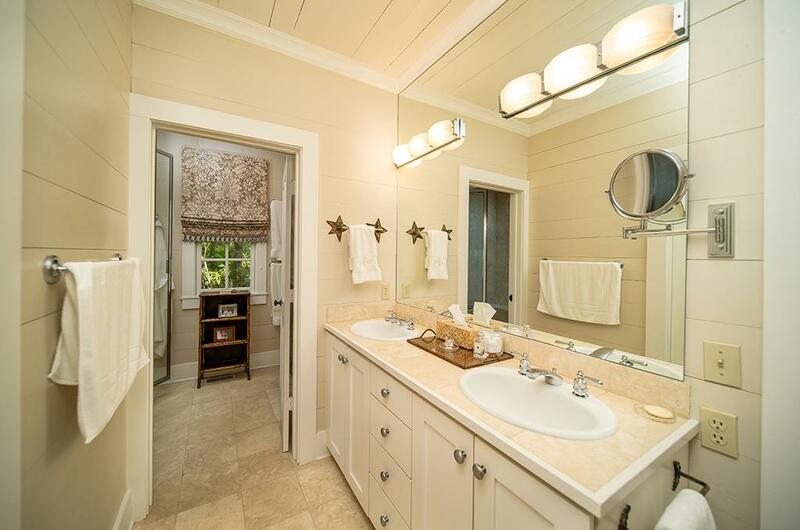 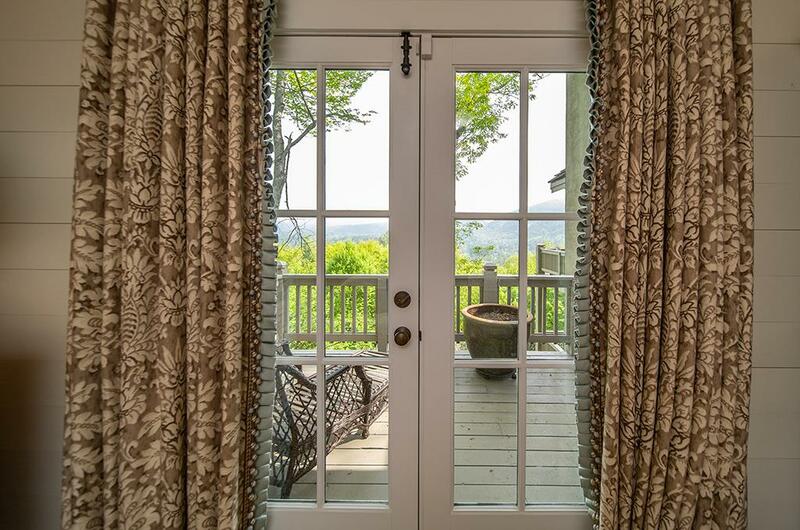 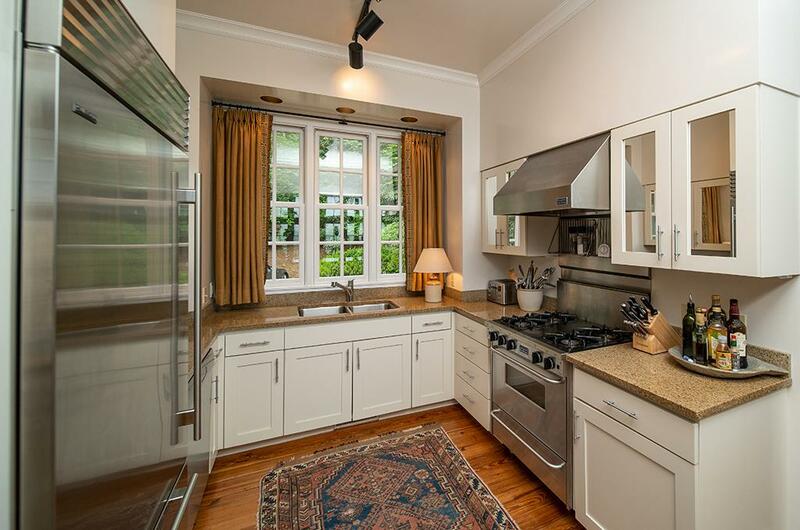 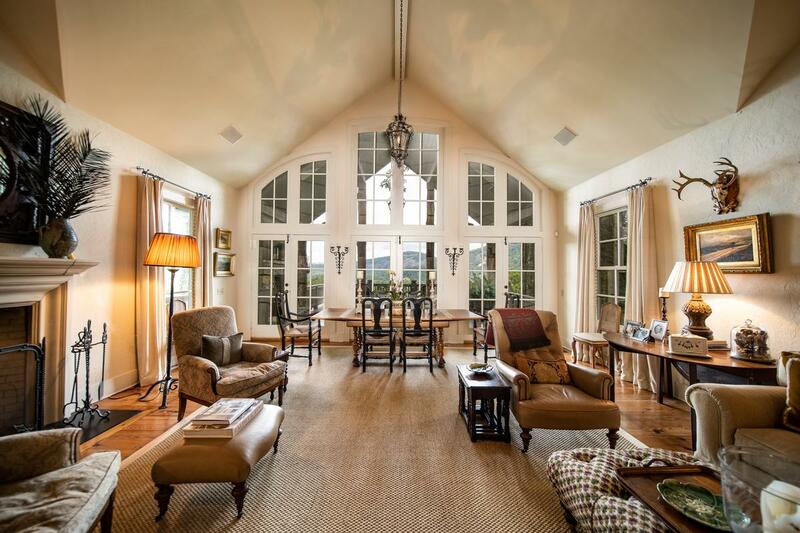 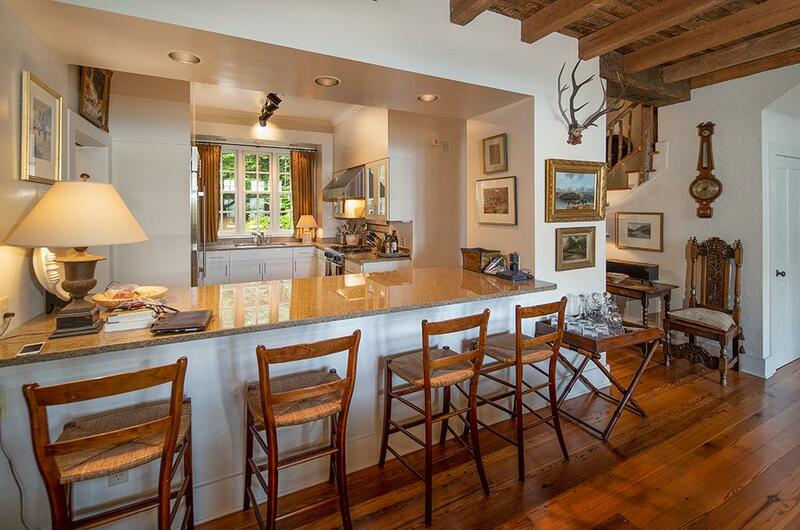 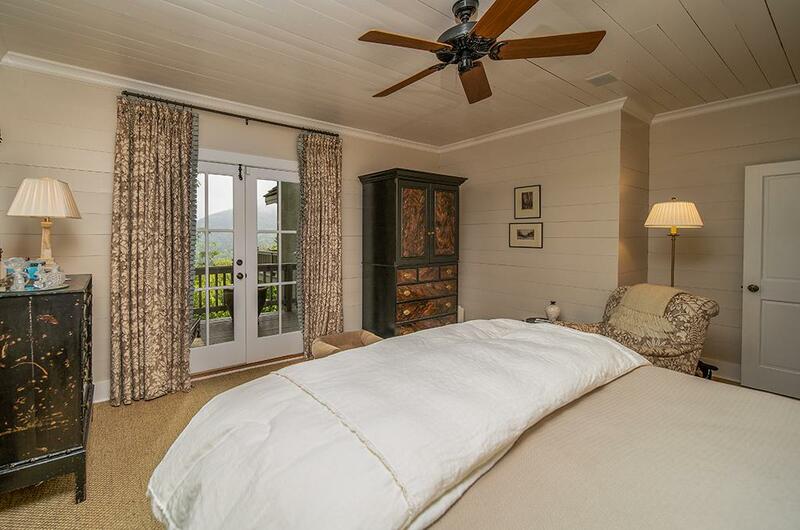 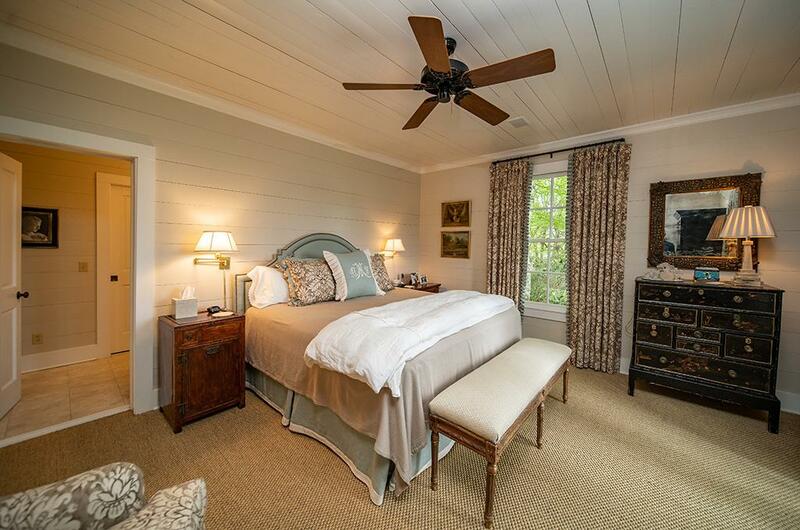 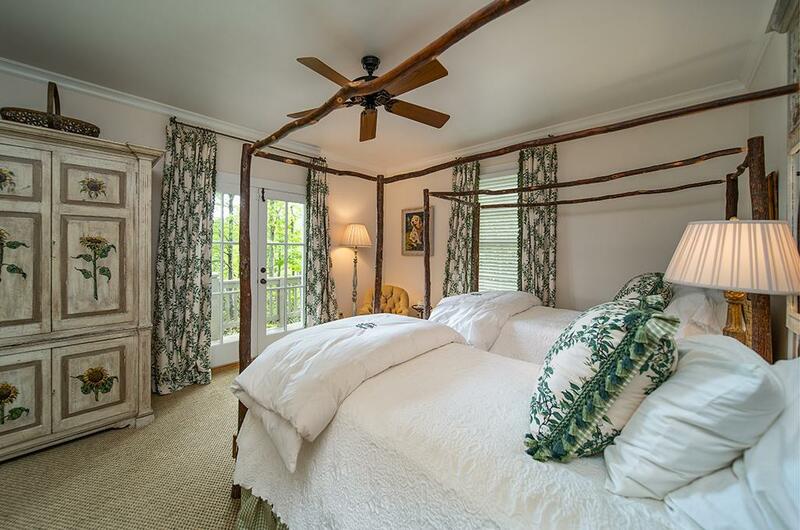 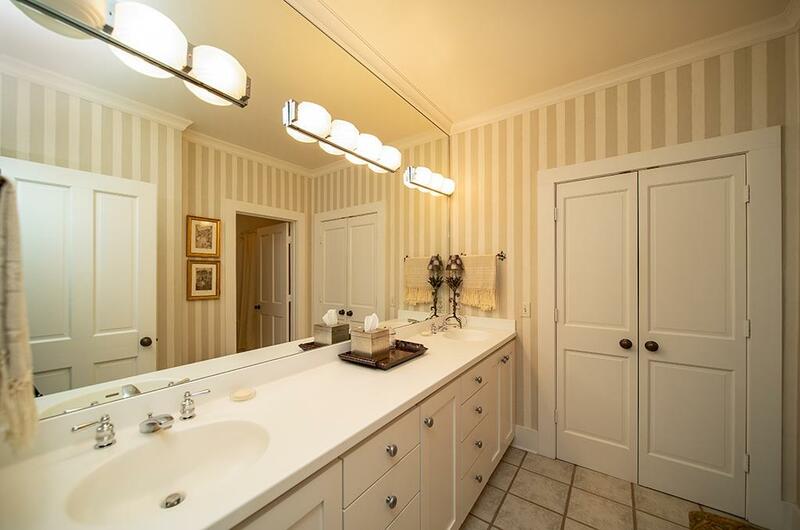 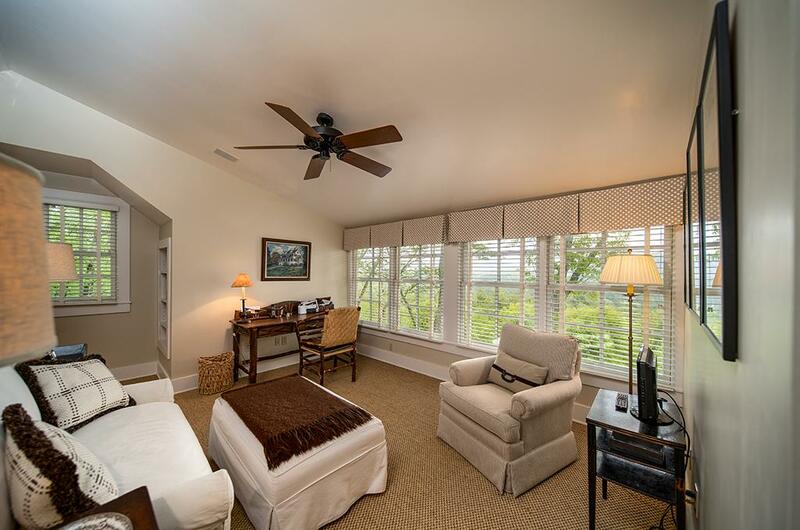 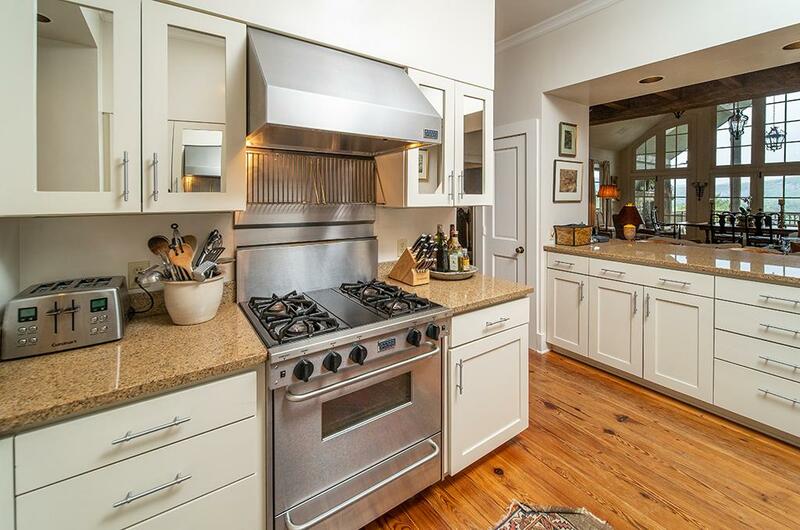 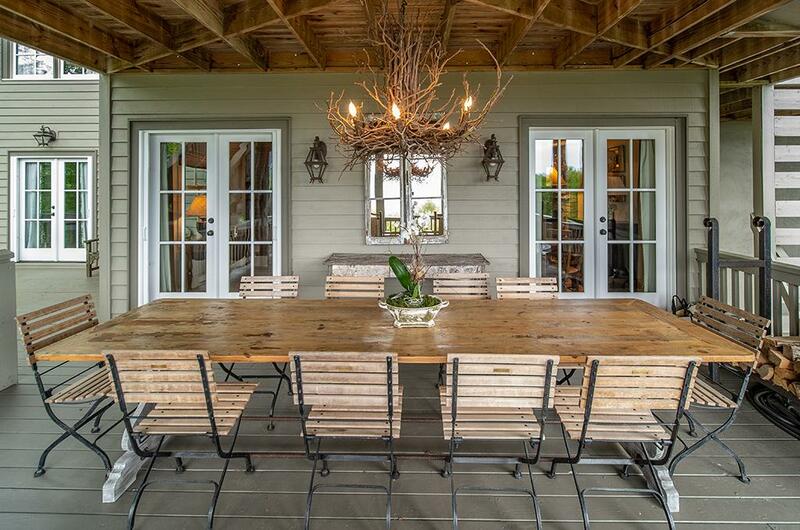 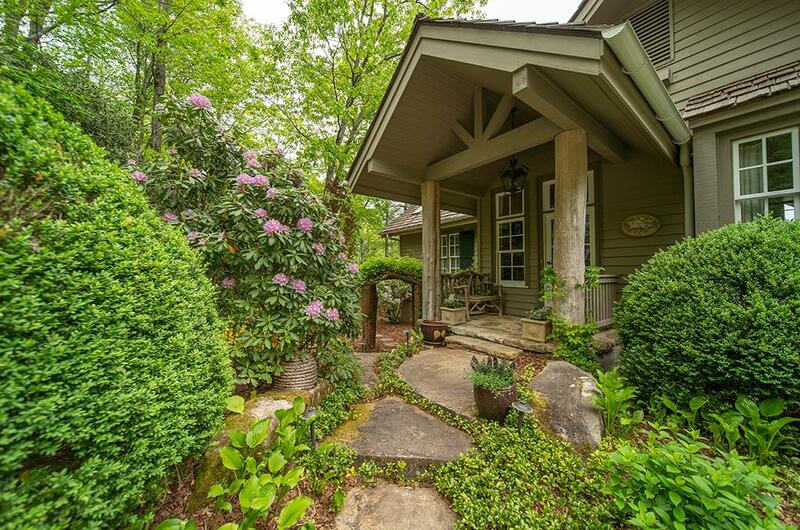 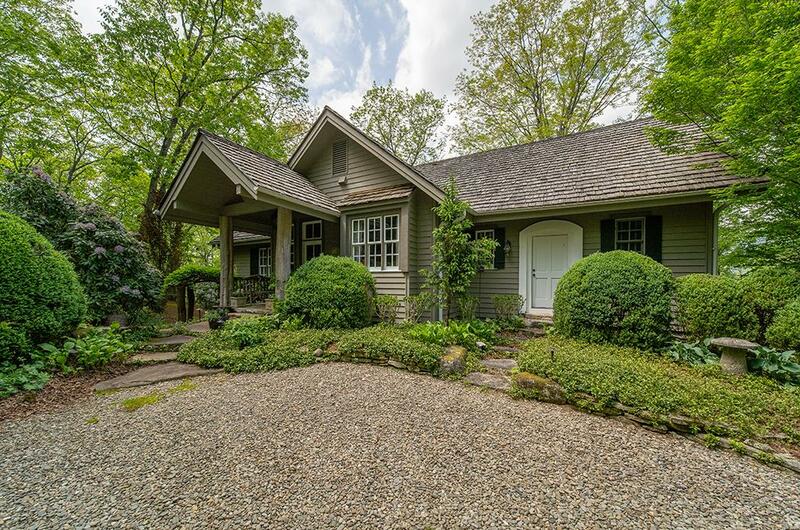 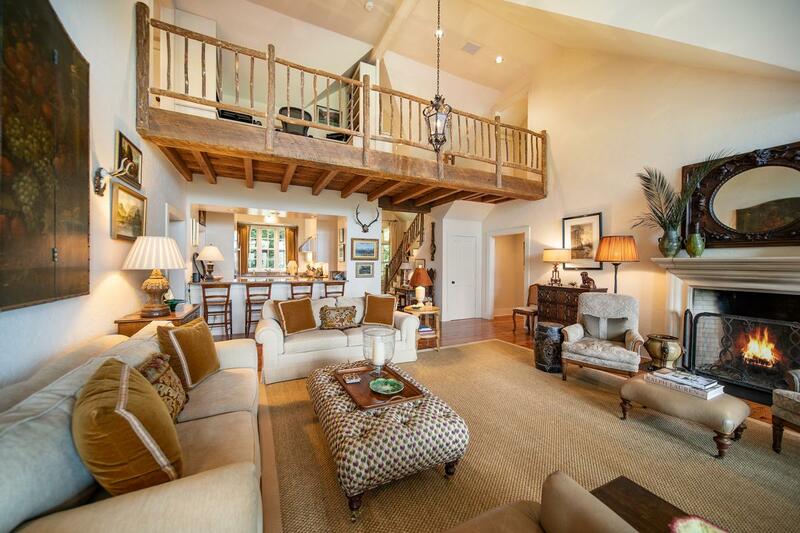 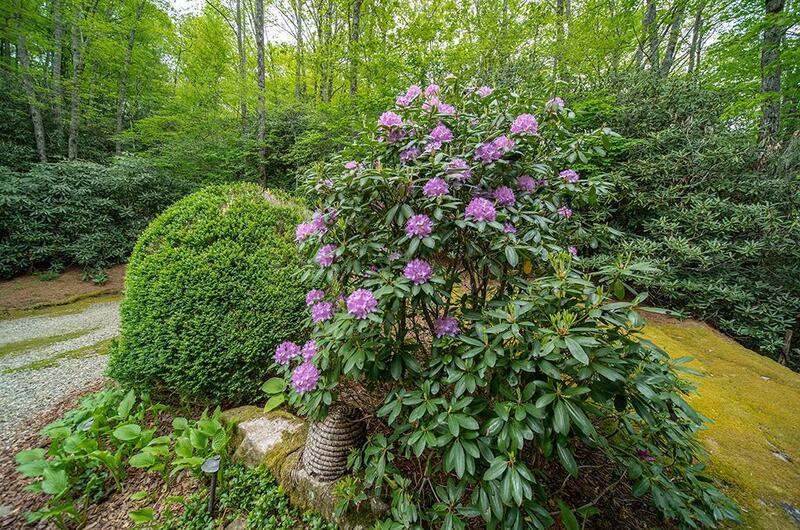 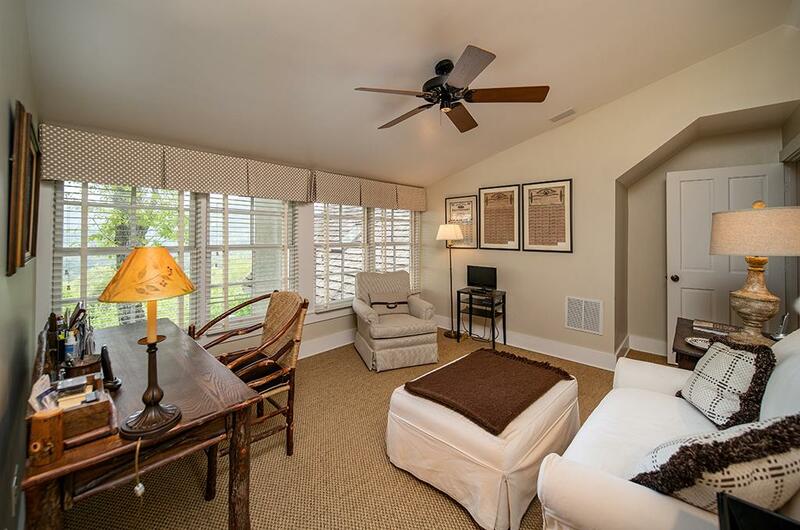 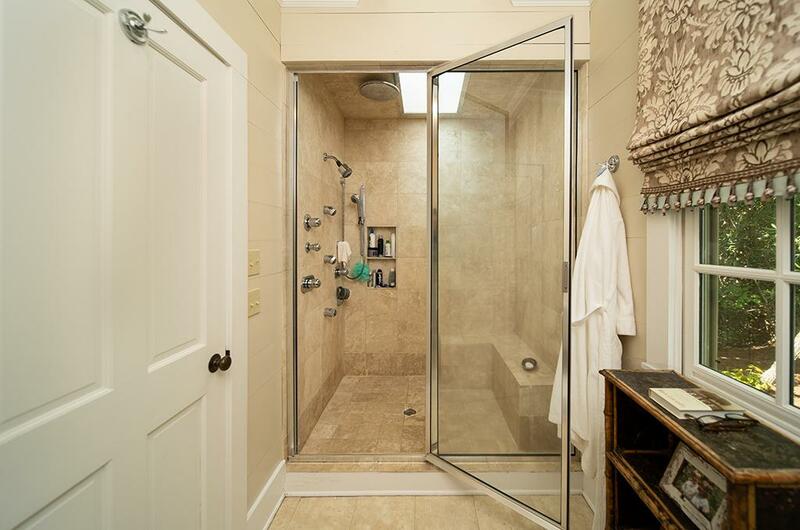 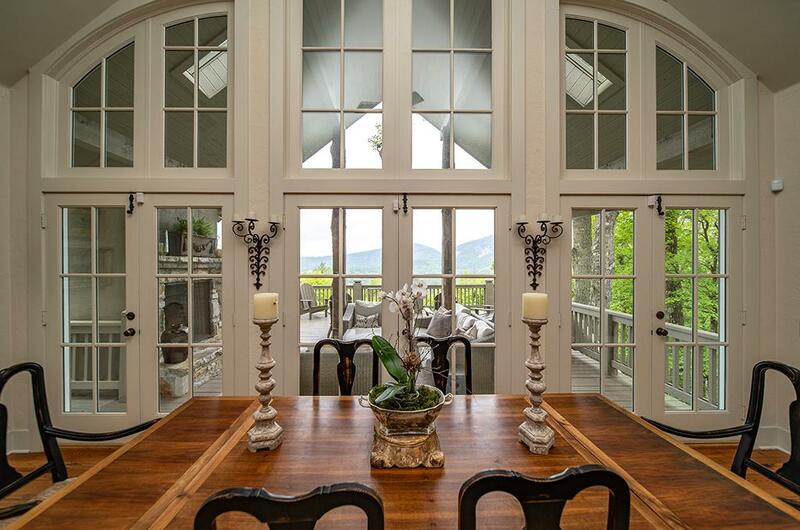 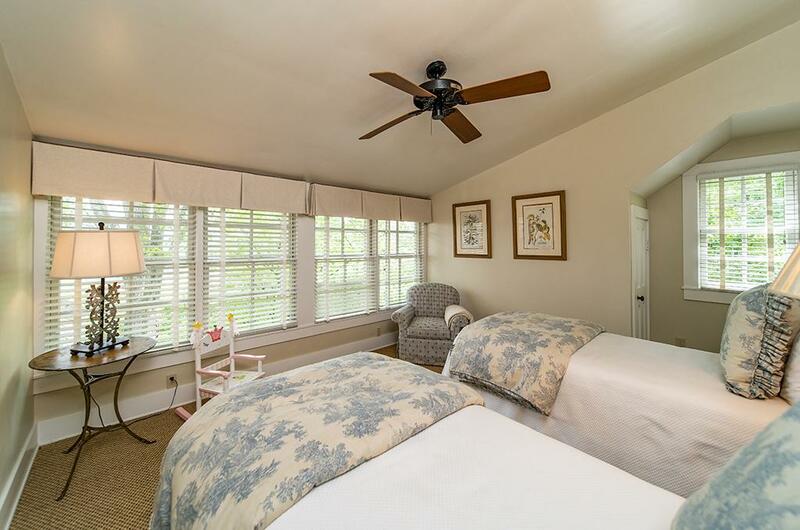 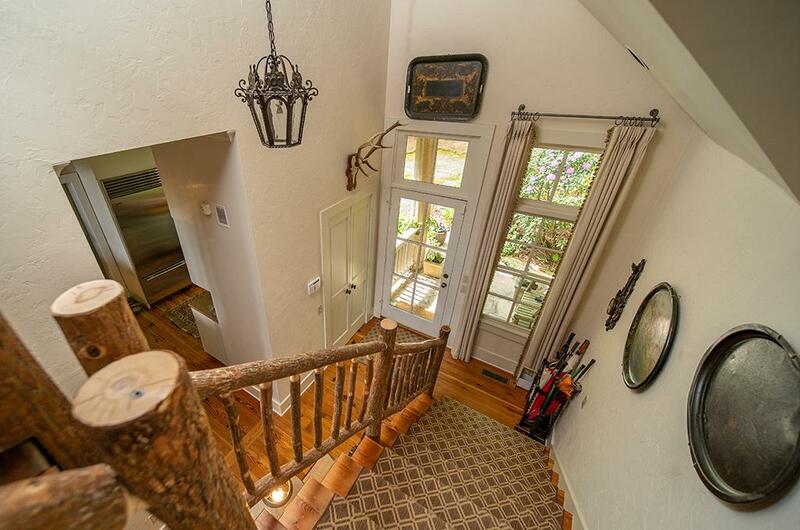 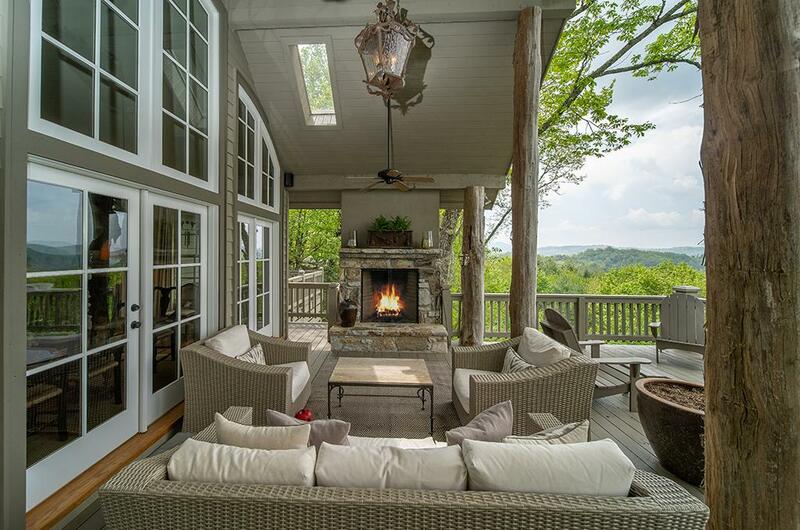 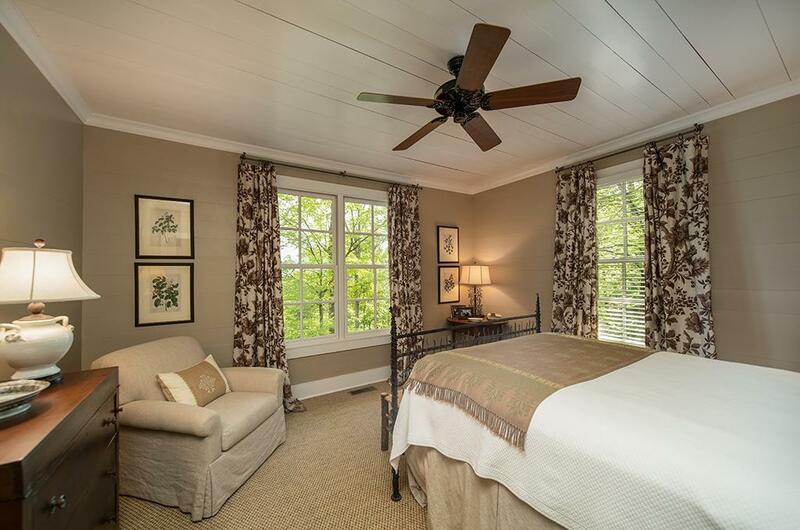 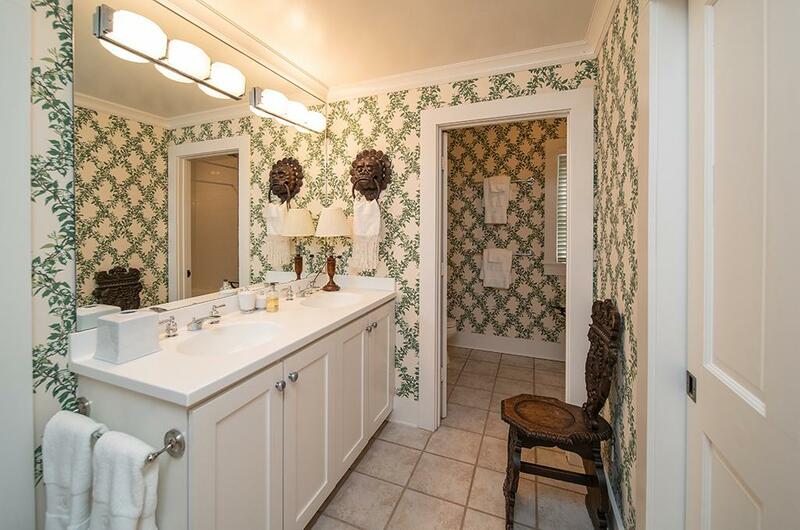 This home offers a quaint setting inside the gates of the exclusive Chattooga Club. 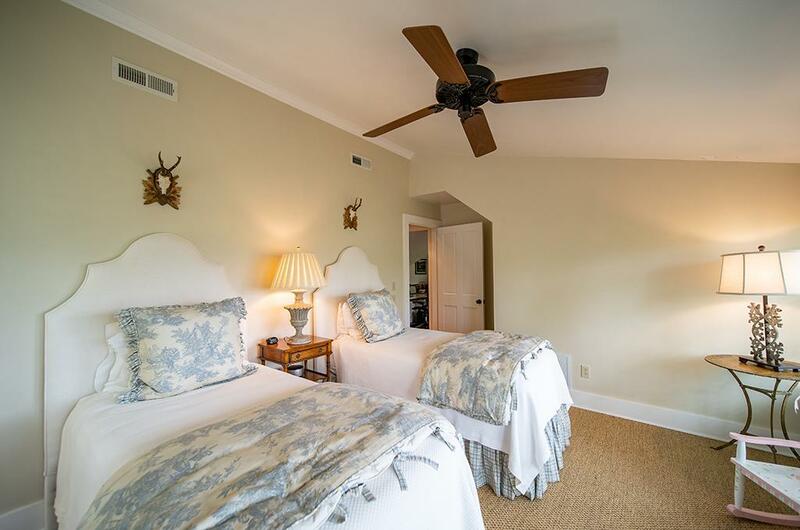 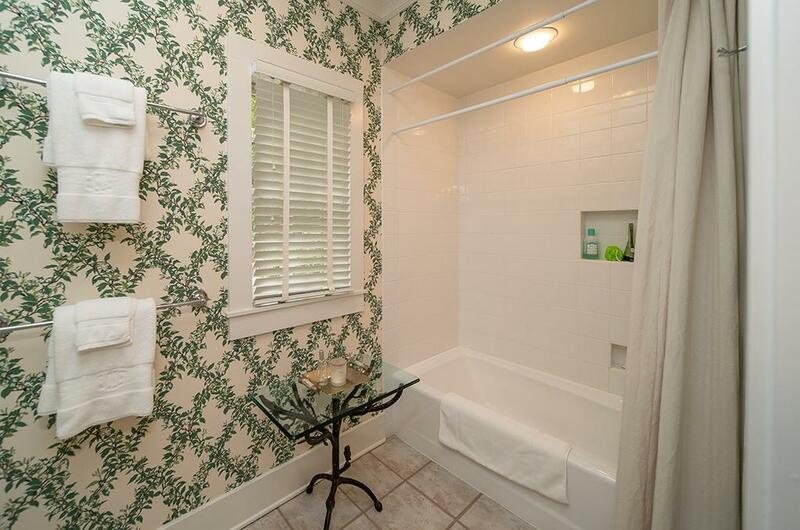 Five bedrooms and five baths provide plenty of room for guests. 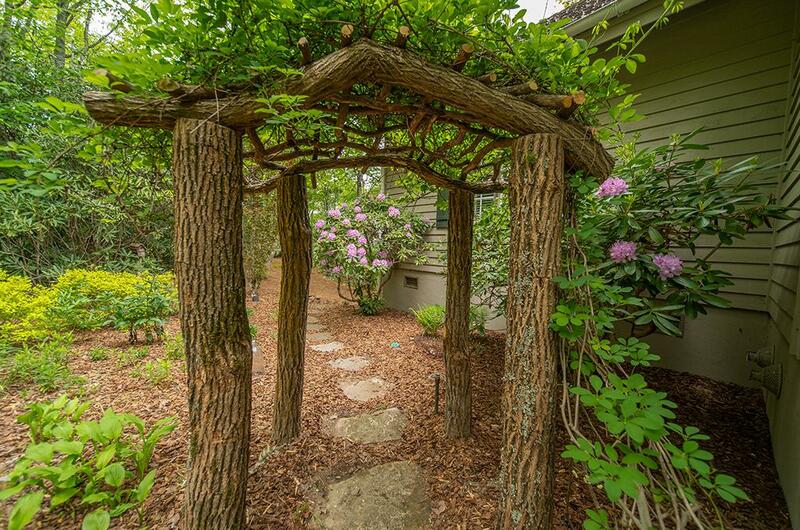 Located at the end of a quiet street with plenty of privacy, beautiful landscaping with indigenous plants surrounds the home. 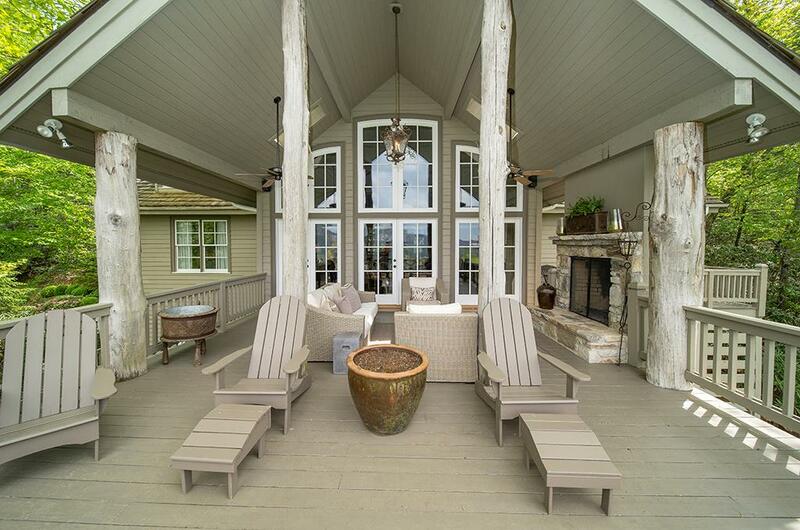 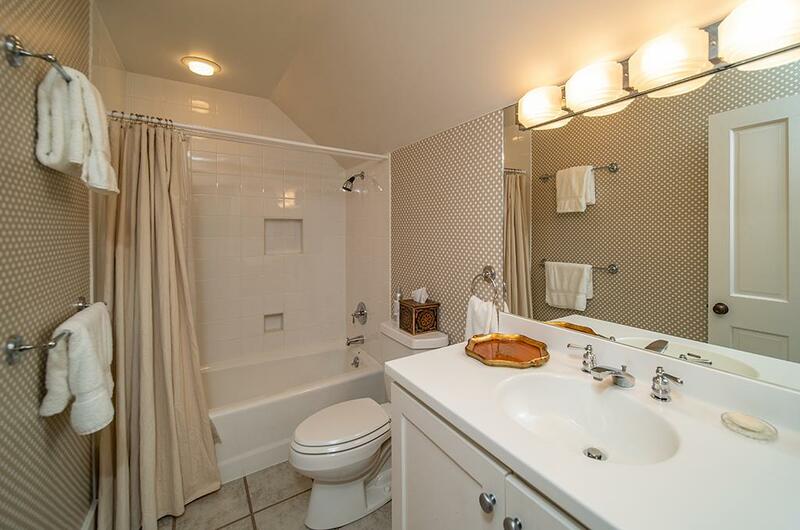 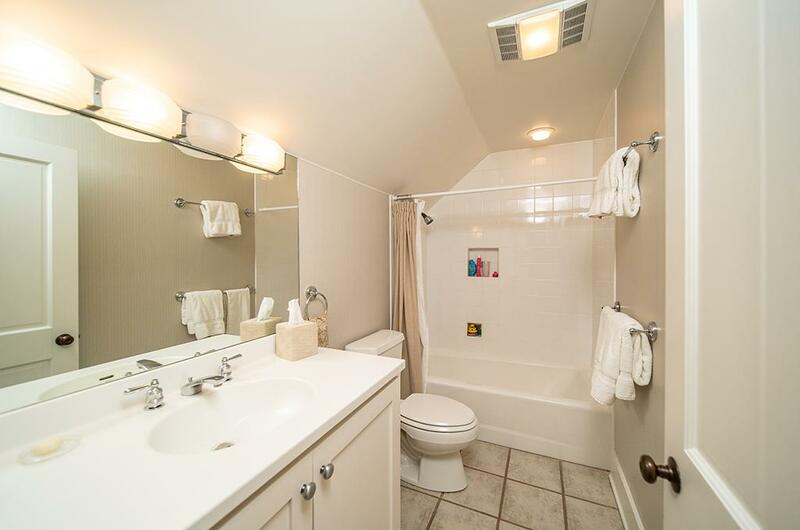 The main level has two bedrooms, two baths and a grand living room with a gas fireplace. 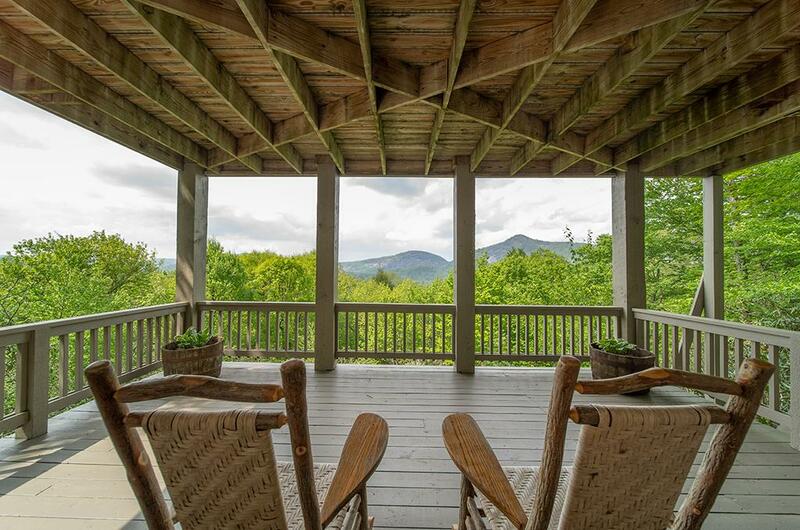 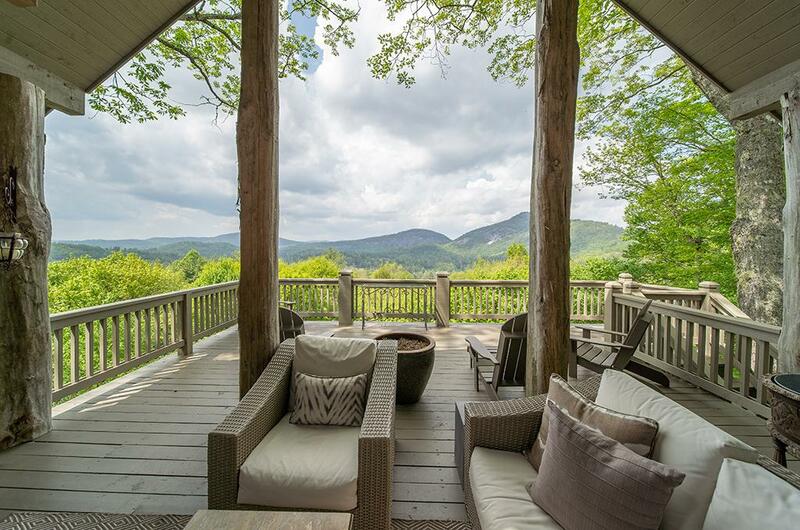 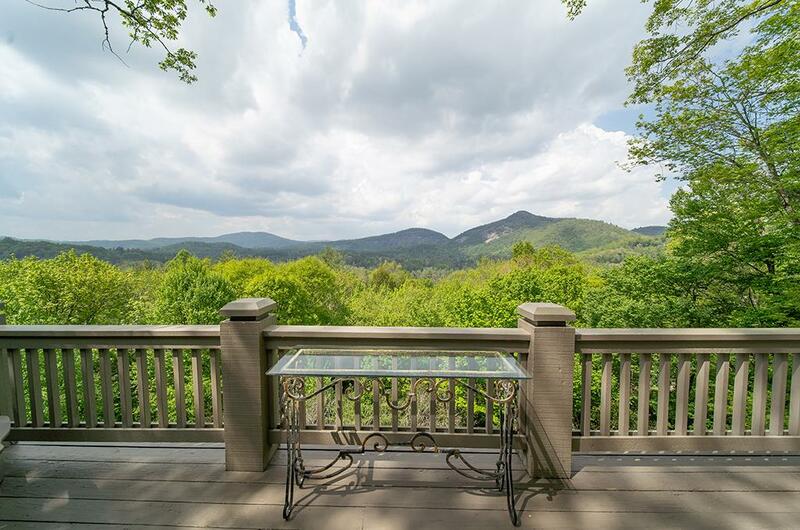 A covered deck with wood-burning fireplace boasts spectacular views of Chimneytop, Bald Rock, Hogback, Big Sheepcliff, Little Sheepcliff, Shortoff, and Yellow Mountains. 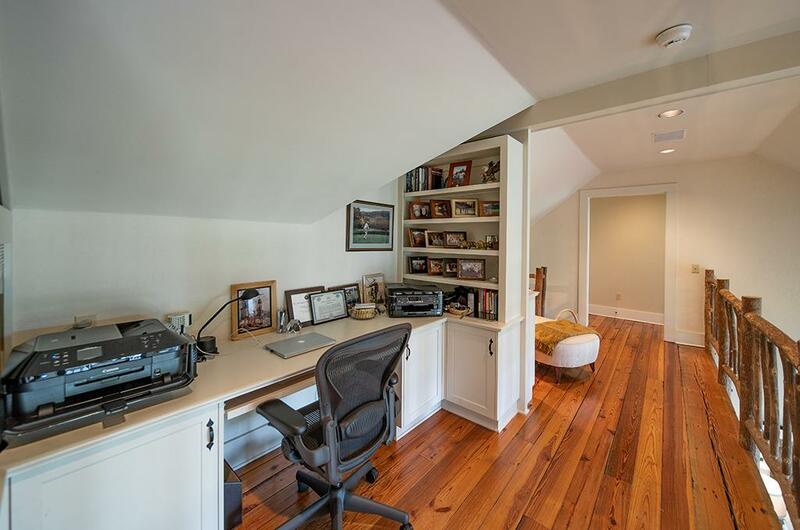 The upper level has two bedrooms, two baths, and a loft that could be used as a home office. 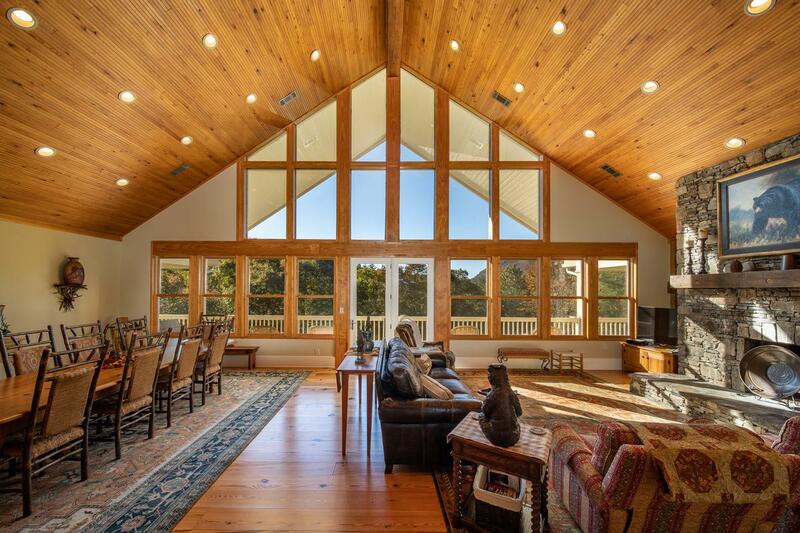 The lower level consists of a large great room with full-sized wet bar and wine cellar, one bedroom and bath, a wood-burning fireplace plus an adjoining covered deck. 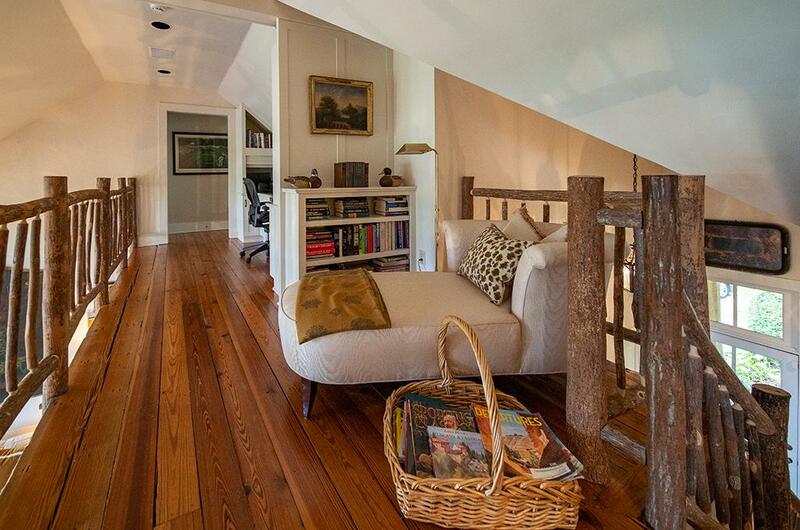 Beautiful heart pine floors are throughout the whole house. 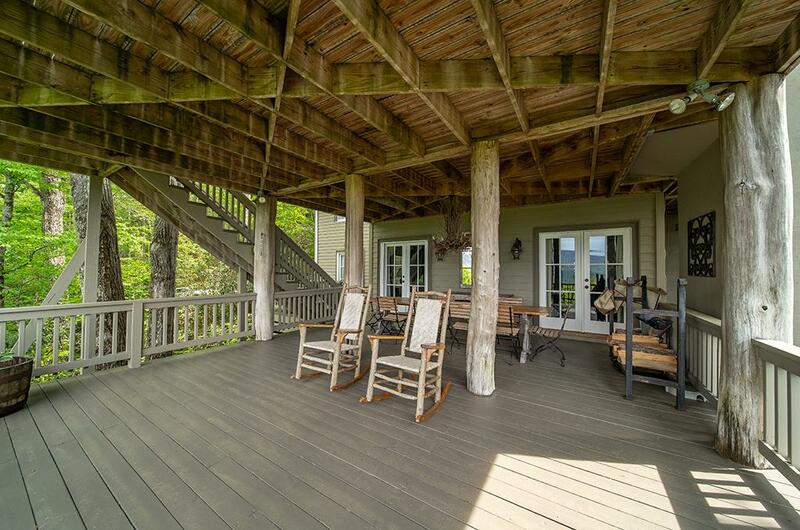 The property is only a short walk to the Club and all amenities, including a picnic area overlooking Mac’s View and Lake Chattooga, which is stocked yearly for trout fishing. 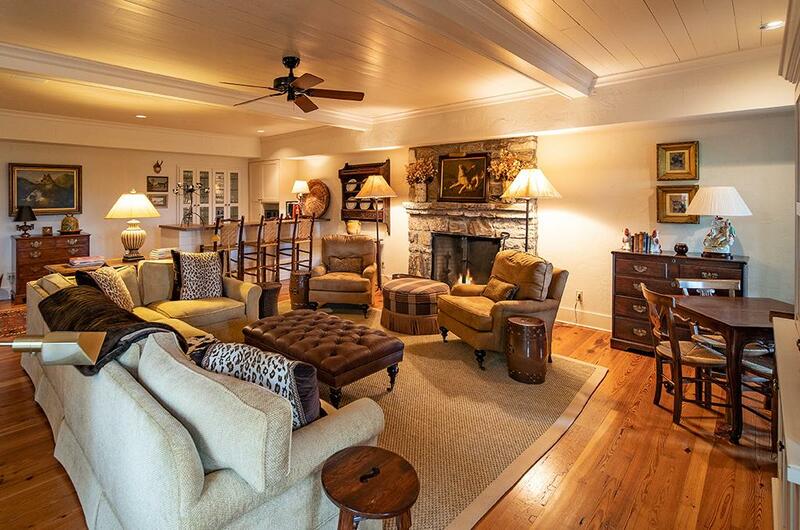 The owner has taken wonderful care of this very special home. 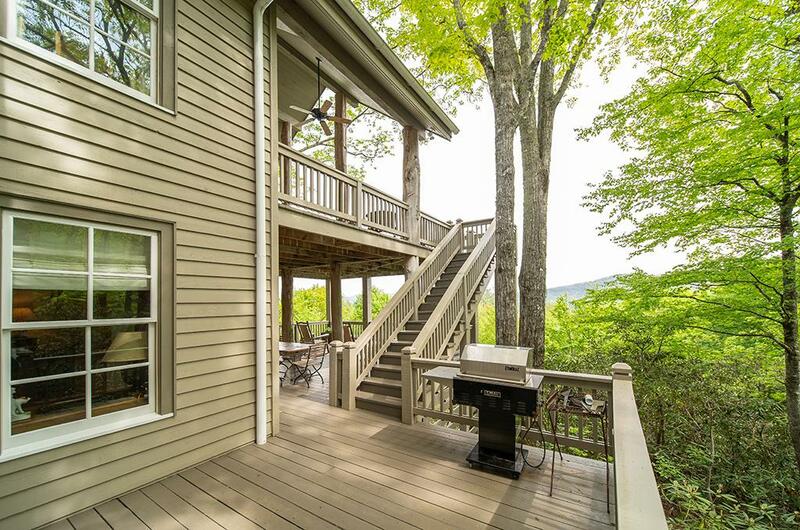 Membership to The Chattooga Club is by invitation only.